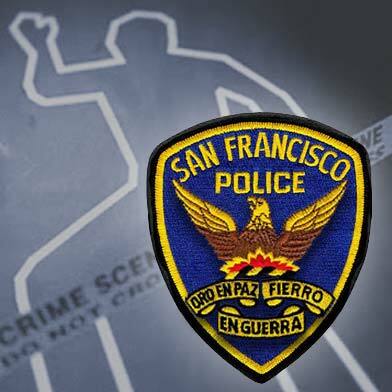 A woman who was hit by a tour bus outside San Francisco City Hall this morning has died as a result of her injuries. The woman in her 60s was struck by a cable car-style tour bus in a crosswalk at the corner of Polk and McAllister streets at about 11:30 a.m., according to police spokesman Officer Albie Esparza. 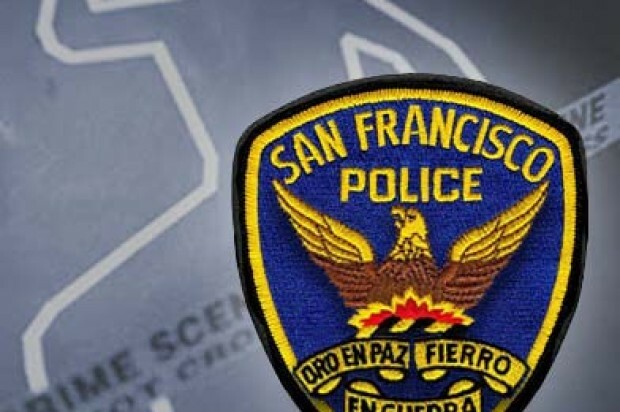 She was then taken to San Francisco General Hospital, where she succumbed to her injuries, according to the medical examiner’s office. According to Walk First, a city initiative supported by the Mayor and various city departments, that intersection is a high-injury area.